In Palmer Ranch v. Commissioner, a TEFRA partnership avoided accuracy-related penalties even though the Tax Court reduced the fair market value of its conservation easement by $3.98 million. The IRS also argued that the real estate market was softening in 2006. Judge Goeke accepted the idea of a declining real estate market and reduced the taxpayer’s pre-encumbrance appraisal of the land from $25.2 million to $21 million. Using the same “after” value percentage (5% of the unencumbered property) the Court found that the fair market value of the conservation easement was $19.96 million. 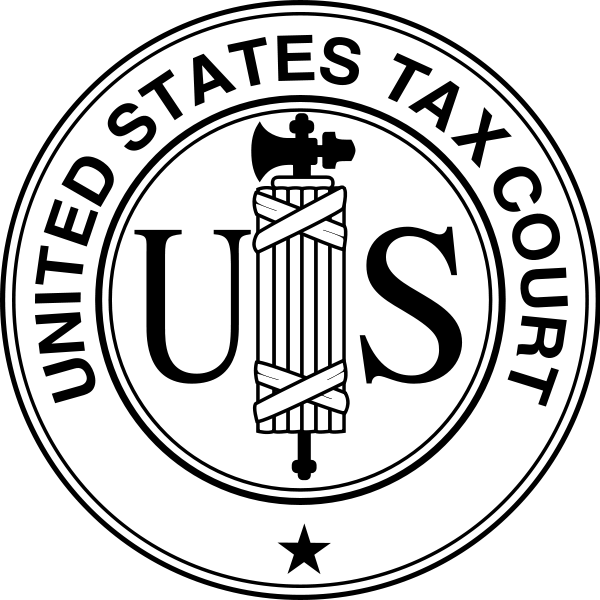 Following the framework set forth in the U.S. Supreme Court’s recent decision in United States v. Woods, the Court determined that it had jurisdiction to consider the IRC § 6662 penalties. 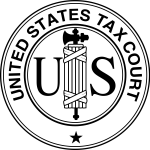 The Court then accepted the taxpayers’ reasonable cause defense and disallowed the 20% penalty because the taxpayer: retained a tax attorney to advise them on the tax aspects of the easement donation; hired a credible, licensed appraiser, and made a good-faith attempt to determine the easement value. This entry was posted in Federal and tagged Charitable Contribution, Conservation Easement, Penalties, Qualified Appraisal, Reasonable Cause, Tax Attorney, Tax Court, TEFRA by admin. Bookmark the permalink.